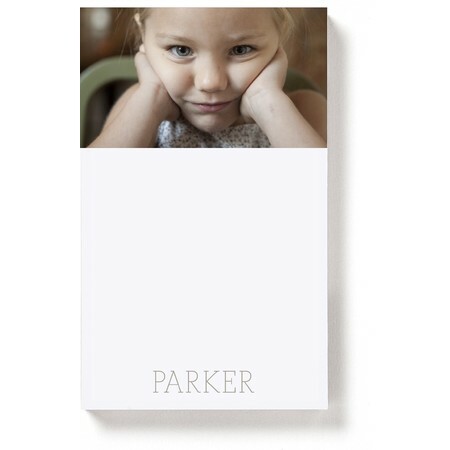 Now you can personalize your notes and keep them where you can see them with custom magnetic notepads that will also make you smile. Keep track of to-do chores, make grocery or guest lists, track appointments and stay informed with one of our fun magnetic notepads. Choose from a range of options to fit your needs and show off your personal style. 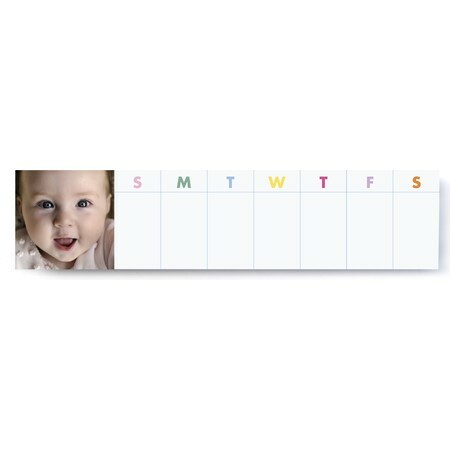 Our calendar magnetic notepads are perfect for the office or home. 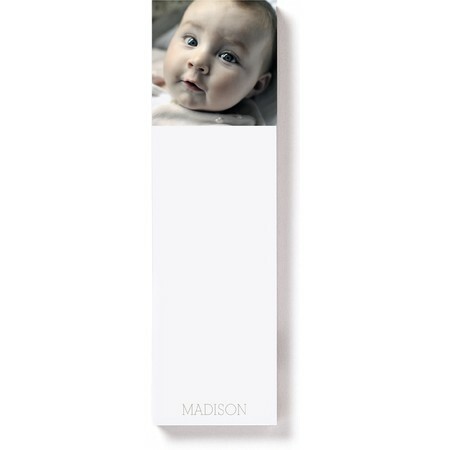 Magnetic notepads include a host of customizable options. 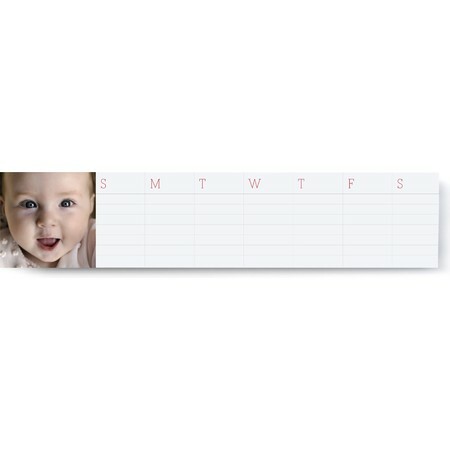 Add a cherished photo to any one of our adorable magnetic notepads, and you'll never forget an appointment again. 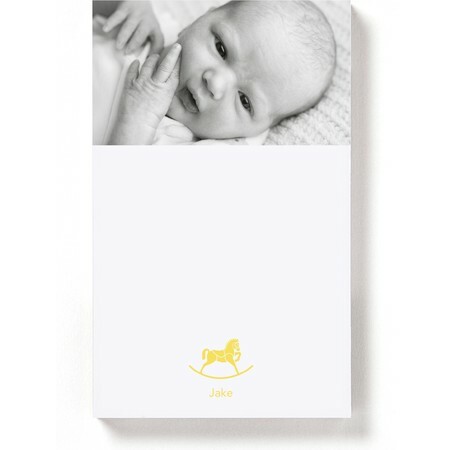 Choose from any one of our delightful decorative options, including heart, rocking horse, stroller, diaper pins, sweethearts or add a custom name to create a magnetic notepad to remember. 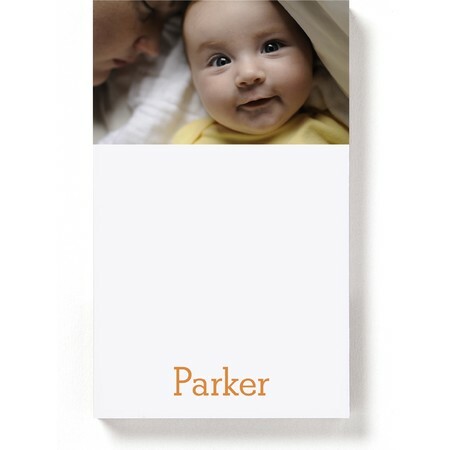 Pinhole Press magnetic photo pads are the personalized gift that gives you a magnetic memory. Available in a variety of styles, including weekly notepad, list pad, name pad, icon pad and classic, these simple and sleek magnetic pads are a great way to keep your notes and memories handy. Prices start at just $15.99.